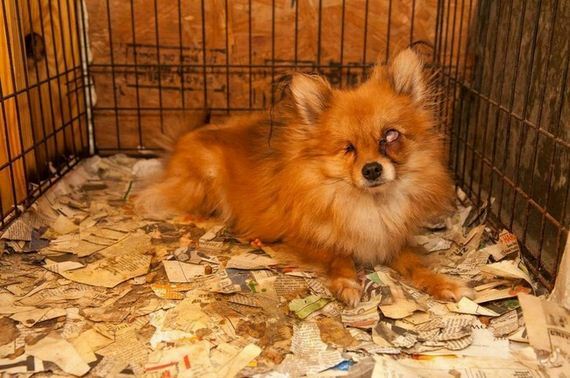 Puppy mills have a notorious reputation for their horrific treatment of the young pups in their so-called care, but their popularity with those looking to purchase a pooch has sadly not faded much over the years. 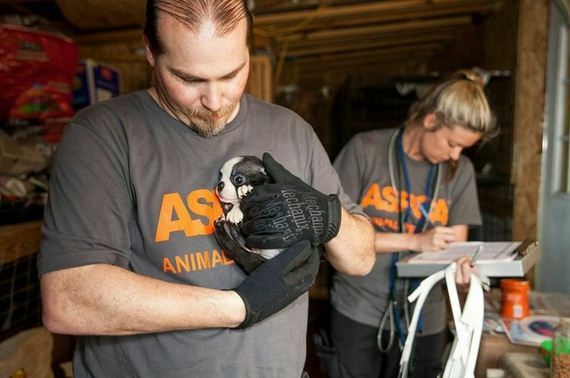 Many people aren’t aware of just how awfully the animals in these facilities are treated. 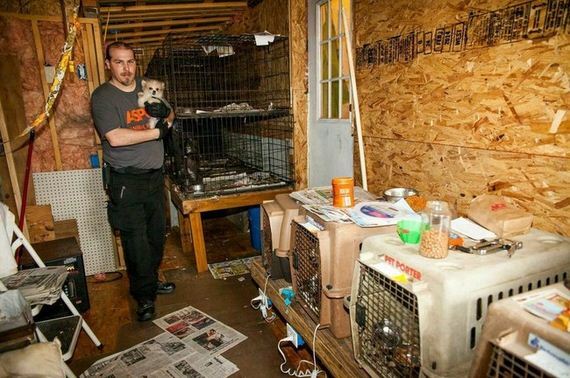 These photos from a recent raid by the ASPCA and local law enforcement in Needham, Alabama show the honest, and very grim, portrait. Warning: some of the images below are very graphic. 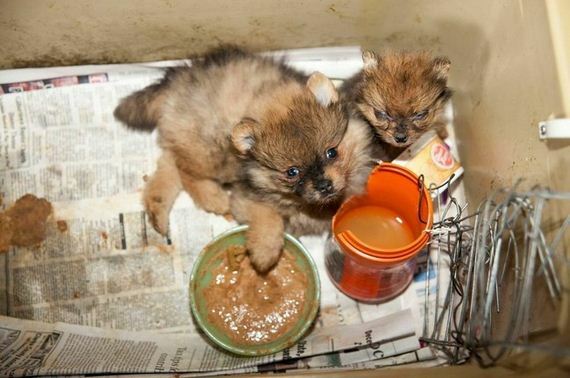 Along with the 130 pups, some barely alive, they discovered the remains of several deceased dogs in the appalling conditions. 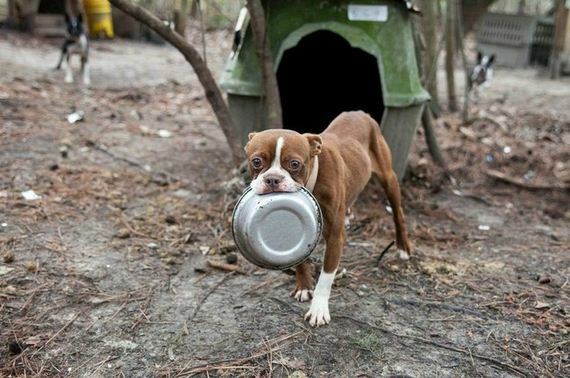 The malnourished and dehydrated dogs are now being treated for their various conditions, including dental disease, hypothermia, and ocular damage. 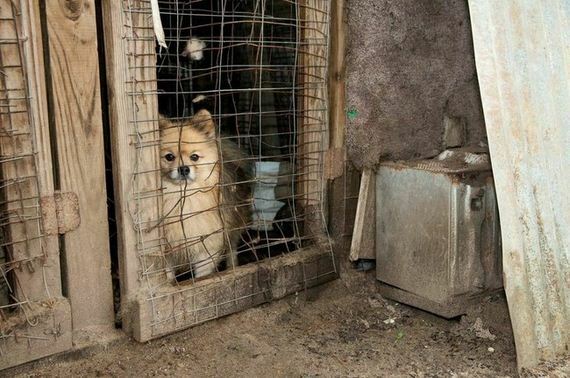 “As is the case with most puppy mills, these dogs were treated as products for sale and not valued as living beings,” Rickey noted. 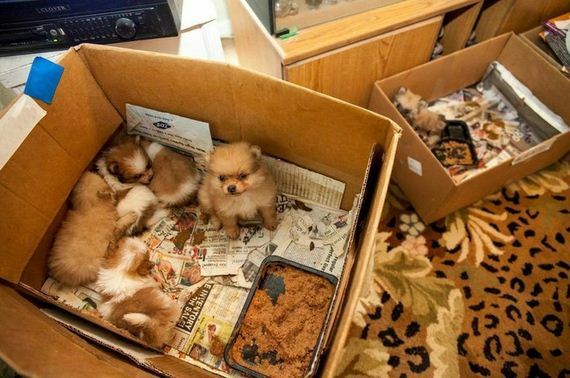 The dogs, mostly Chihuahuas, Yorkshire Terriers, and Pomeranians, were taken to a temporary shelter, set up in an undisclosed location, while the investigation continues. 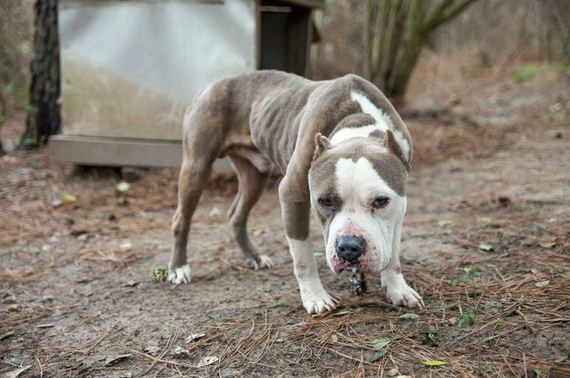 The owners, Rebecca Miller and Janice Freeman, were taken in and detained on charges of cruelty. 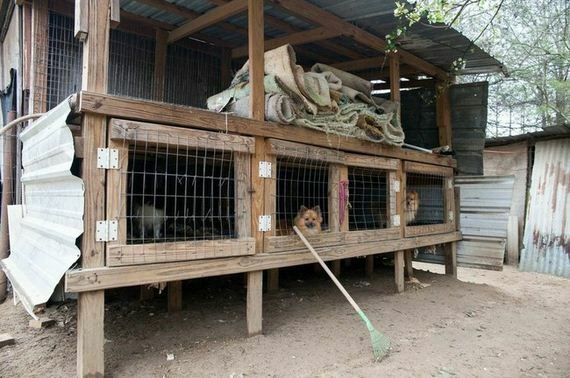 Dogs who were previously purchased from the facility were reported to be in severely poor health after being brought into their new homes. 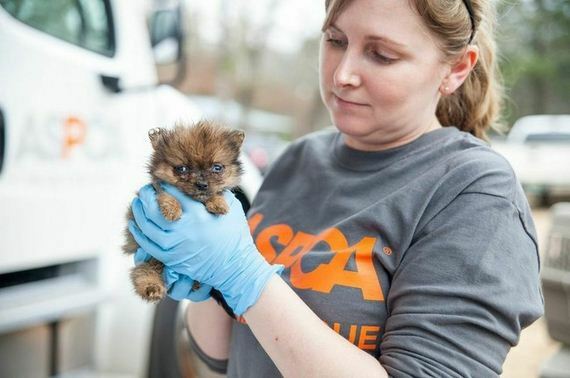 On top of the medical care, the pups are receiving behavioral enrichment from the ASPCA’s Anti-Cruelty Behavior team. This will hopefully increase the dogs’ future adoptability. 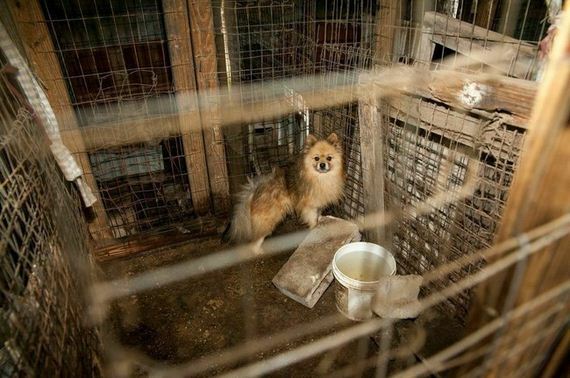 The organization aims to raise awareness not only to the terrible puppy mill conditions, but also to the fact that most pet store dogs are purchased from mills.